The trio includes senior designer Mark Hobbins, whose own design company Hobbins Sides ceased trading in July (Broadcast 19.7.02), senior designer Matthew Piper, who has worked at BSkyB and Kemistry, and designer Dana El Salem, who has joined from Yahoo.Hobbins' credits include work for Challenge TV, the Sci-Fi Channel and 13th Street. Piper produced the title sequence for ITV's Night and Day and Channel 5's Family Affairs as well as promos for CBBC. El Salem was senior producer for e-commerce strategy for Yahoo and will work on a variety of print, web and TV campaigns.BD&A has grown rapidly in the three years since it was set up and now employs around 60 people. The agency absorbed design company Gnu in 2000and earlier this year brought 3D team Drum into its fold (Broadcast, 17.1.02).This latest expansion will enable BD&A to increase its work on channel branding, promos and commercials. 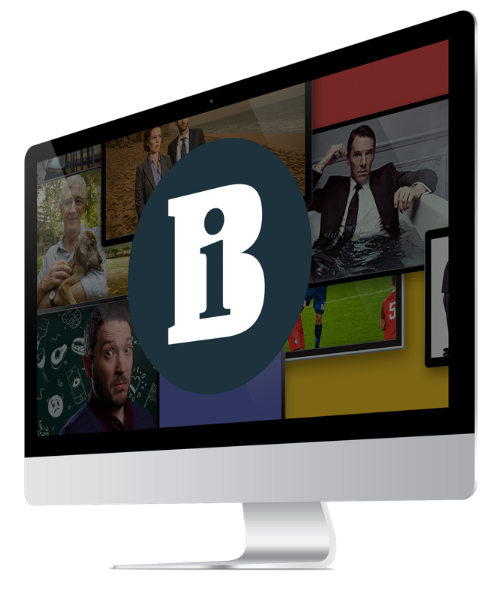 The firm's current design roster includes the rebrand of ITV 1, sponsorship credits for Ford, the new ident for the London Film Festival and continuing work for Hallmark, Discovery and C5.